If you want a beautiful carpet-like ground cover for your rock garden or around stepping stones, try Irish moss. It is sometimes called Scotch moss and, although not really a moss, it is formed in a tight mound like moss. 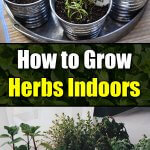 They have lime-green tiny leaves with small white or pink flowers that bloom in the summer. Its scientific name is Sagina Subulata, and is also called pearlwort. The Irish moss thrives well in zones 6 to 9. 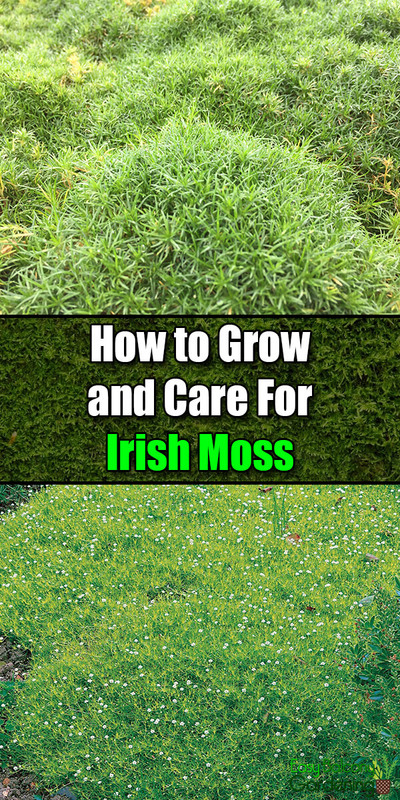 What is more, Irish moss stays green most of the winter season. It also tolerates foot traffic. You can propagate the Irish moss by dividing the rootball. If you live in warmer climates, you can find Irish moss at nurseries all year around. Otherwise, you can find them during spring and summer seasons. 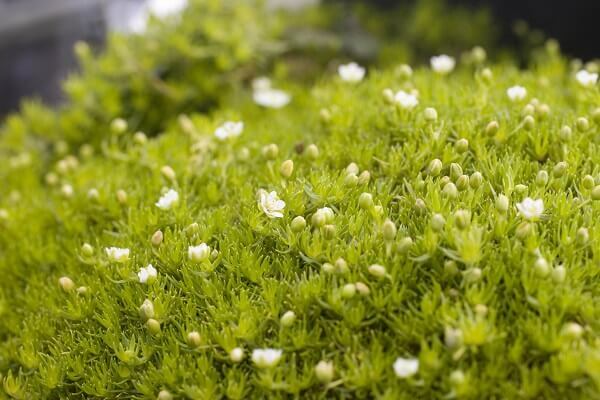 Select healthy Irish moss plants, and look for those with new leaves and flower buds. If you do not have a location where the Irish Moss can enjoy full sun, you should at least have one that only has partial shade. Just as important is the well-drained soil. You will need a soil pH tester, as your Irish moss requires a soil level of about 6. Prepare the holes six inches apart and with the same depth as the plants were in their containers. 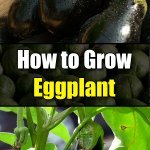 Place a little organic fertilizer in the holes before placing the plants in. Then put about three inches of mulch around the plants. Organic compost is preferable. Irrigate the plants until all the soil is moist. Repeat weekly during its first season, and also during rainless summer seasons. In the early spring, watch out for new grass root growth coming through the Irish moss. 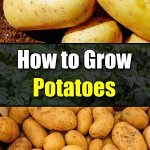 Dig them up before they become a big problem for you. The Irish moss grows to about 10 cm high. The Irish moss requires approximately seven to eight weeks before it can be transplanted. Since the Irish moss should no be transplanted until after the last frost, you should consult your calendar and know as much as you can about the weather in your locality. With a temperature of approximately 56ºF, you can expect germination of the Irish moss seeds in about 14 – 21 days. You can purchase Irish moss seeds online. If you are sowing them in the ground, cover them lightly with sand right after. The spreading variety should be sown about 20 cm apart. Otherwise, they can be sown about 10 cm apart. Choose a location that has plenty of sunlight and well-drained soil. Remove debris or compost from the germination area. Keep the soil moist. Aphids love the Irish moss. 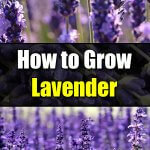 You may want to plant some low-growing plants that attract beneficial insects. For example, you can use companion planting to attract beneficial insects, or provide a natural habitat for them. Ladybirds and the lacewing, also known as aphid lions, both love to dine on aphids. 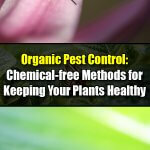 Avoid using insecticides. They are disastrous for beneficial insects. Although commonly grown for foliage, the Irish moss has several uses. For example, you can use Irish moss like your traditional gelatin. It is good for gravies, stews, salad dressings, a stabilizer for dairy products, etc. The Irish moss is also used as ingredients for skin softeners.